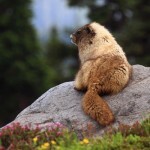 Into the dizzying pantheon of PCT and WA-OR hiking guides now comes two new Wilderness Press offerings, “Day & Section Hikes Pacific Crest Trail Washington” by Adrienne Schaeffer, published June 2010, and “Day & Section Hikes Pacific Crest Trail Oregon”by Paul Gerard, published July 2012. 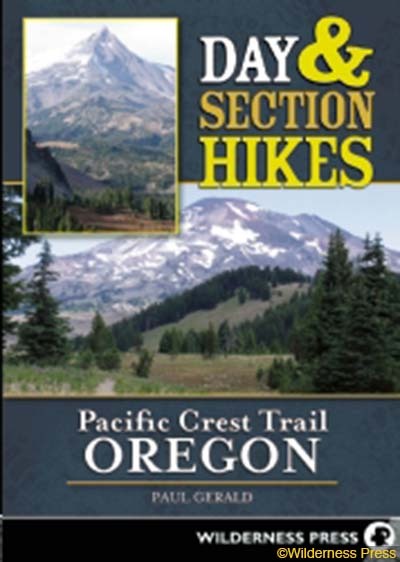 These books replace WP’s previous, award-winning 2004 “Pacific Crest Trail: Oregon and Washington” by Jeffrey Schaffer and Andy Selters. Are they the right guidebooks for you? Guidebooks for the ‘long trails’ tend to fall into two categories: data-oriented guides for distance hikers to plan with and carry on-trail, with tabular map and GPS details, directions to trailheads, segment distances and elevations and locations of camps, water, resupply points and junctions, with minimal essential descriptive text and “armchair” guides, including some maps and details (often within the hike description) along with pictures and descriptive prose to help users pick trips and anticipate what they’ll see. Because of the greater volume of commentary in the latter books, the authors must often be selective (even narrowly so) about what hikes they include. The 2004 Wilderness Press Oregon-Washington PCT guidebook was long considered THE one to have by distance backpackers on the PCT, many of them cutting out the maps and data pages to carry with them. But it also gave a nod to the need for more descriptive detail, separating this from the map and data pages to facilitate people cutting out and bringing only the data. Let’s examine the new ‘Day & Section Hikes’ guides in detail and see how they hold up against that high standard. Maps have lost the elevation contours, and are now so basic that it seems unlikely that hikers would cut them out to bring on the trail. 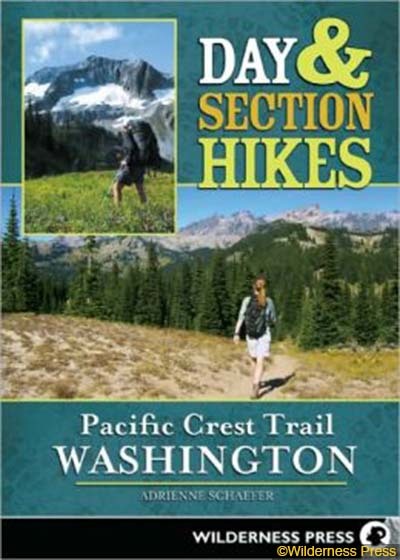 These guidebooks provide good concise descriptions of a selection of nice hikes of 1 to 5 days duration along the PCT in Oregon and Washington, with some handy features and information. 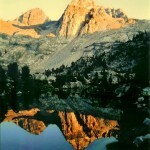 It is possible to find a much richer selection of excellent trips – on and off the PCT – in the well-known ‘100 Hikes’ guides. 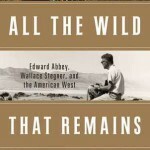 In addition, serious distance hikers on the PCT will not find these books as simple a source of planning detail and carry-along trail facts as the 2004 Wilderness Press WA-OR PCT guide. 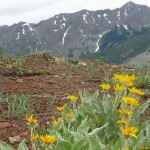 Still, if you are a particular fan of the PCT and are looking for descriptive prose about some good sections of it in Oregon and Washington, you may find these guides a useful and interesting addition to your trail library.